I write music using Nuendo 4. I use a Scarlett 2i2 audio interface and Guitar Rig virtual amps. The problem I have is that when the overall volume of my songs is lower than normal (for example from the mp3 albums that I buy) but if I try to increase instruments or mixdown volume, I get distortion. I know I am missing something fundamental here but what can I do to get my mixes sound a bit louder? I try to record instruments as loud as possible without them distorting or reaching red level but again the mix is not loud enough. You might want to apply compression to individual tracks, track groups (rhythm+bass) maybe even the whole mix. 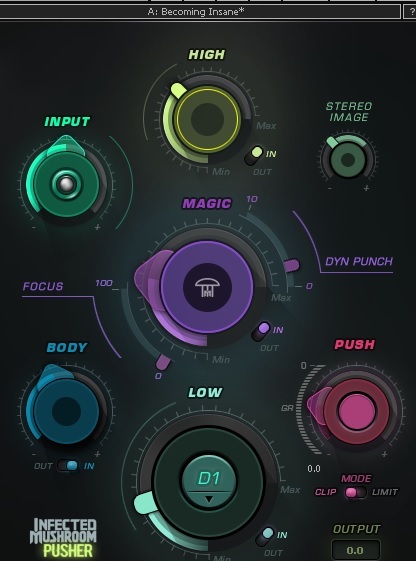 Compressor is widely used to narrow down dynamic range which, among other things, makes signal percievably louder, as it allows to raise the volume level and, consequently, percievable loudness at initially more quiet segments, without overdriving the peaks. 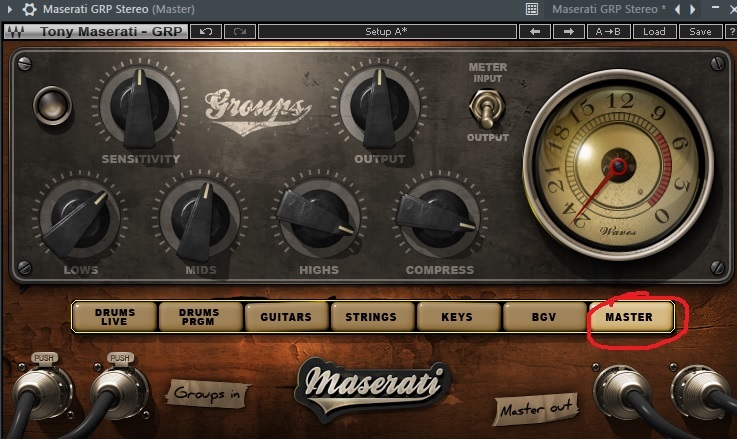 Put in first slot "Maserati GRP Stereo" plugin and click the master button and adjust the compress knob, at this stage avoid sounding obvious. You need room for next push. Put in the next slot " IM Pusher"
Not the answer you're looking for? Browse other questions tagged volume nuendo or ask your own question. How to capture very low volume sounds? Does a Headphone Amp Increase Output Volume?